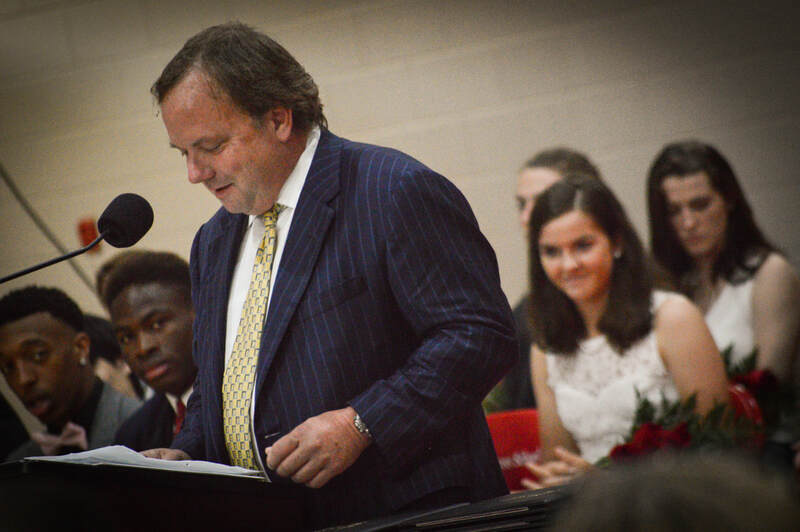 Congratulations to Liza Mundy '78, this year's Distinguished Alumnus/a Award recipient. 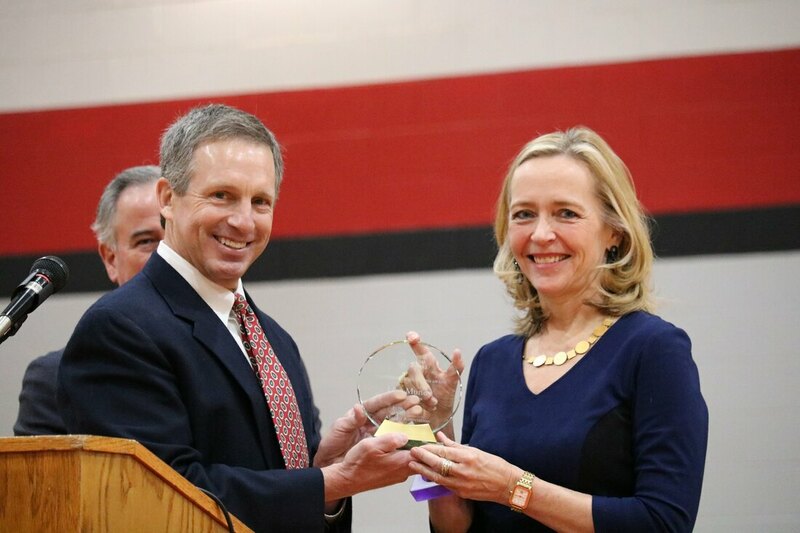 She joined Leigh Huff ’76 on February 1 during Founder's Day to receive her award and spoke with students about her experience here and as a writer. Liza is a journalist and author of four books, most recently Code Girls. You can watch the award presentation below. 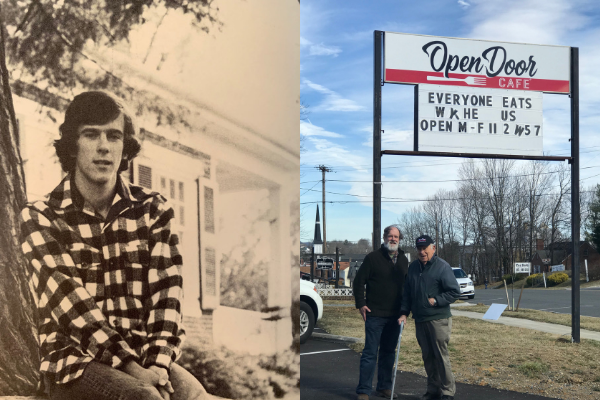 Andy Kegley '77 never thought he would stay in Wytheville, VA after working a summer job on his family's farm; but one summer grew into a permanent stay and a passion for his local community. Congratulations to Krista and Bo Frith '08! They got married on October 20th at Braeloch on Glenburn Farms in Roanoke. Congratulations to Sarah Jessee '01 and husband Zeb Zankel on the birth of their son Arlo Archer Zankel on October 24. We had a great time at the Legacy Picnic! Thank you to all the Alumni who came back to walk down memory lane with the next generation of Raiders.